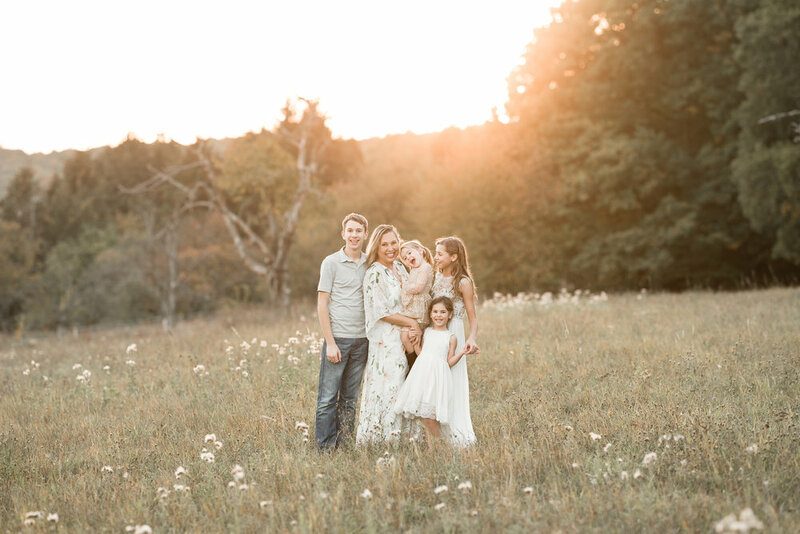 I capture families in a way that is meaningful and with my whole heart. I look for the details and the little moments in between the poses. If you're looking for a few quick snapshots that you can throw in a file on your computer, or want a few photos before you PCS, I am not the photographer for you. I am homeschooling mama, an entrepreneur, flea market junkie, and passionate about my home! If I can't find it, I will make it. My perfect Saturday morning is walking the aisles of a home improvement store or a flea market with a cup of tea in hand! As my husband and I continue to raise our family amidst this lifestyle, we strive to set time aside to be TOGETHER and cultivate a life giving HOME. By allowing European Vintage to invest in you, you're supporting both of our families dreams and our legacy. Come hang out with me a minute... They are adorable! Thank you for connecting with me, I hope that you have seen a little bit of my heart and who I am! Be sure to join me over on INSTAGRAM!